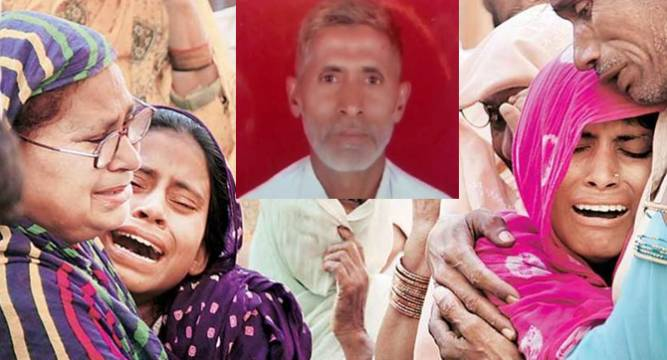 July 14, 2016: A local court in Surajpur directed the Greater Noida police to register a case of cow slaughter against Mohammad Akhlaq Saifi and his family under the UP Cow Protection Act, 1955. September 2015: A man was lynched by a mob in Bisada village near Dadri, Uttar Pradesh. An Indian citizen was beaten to death, and his son critically injured, because about 200 people – a mob – charged into his residence after a rumour spread in the village that a cow had been slaughtered. Needless to say, the man beaten to death, the Indian citizen lynched, was Muslim. Needless to say, the mob, the people who wanted to avenge some dead cow, real or imaginary, by killing a man, were not Hindus, but those who distort Hinduism. 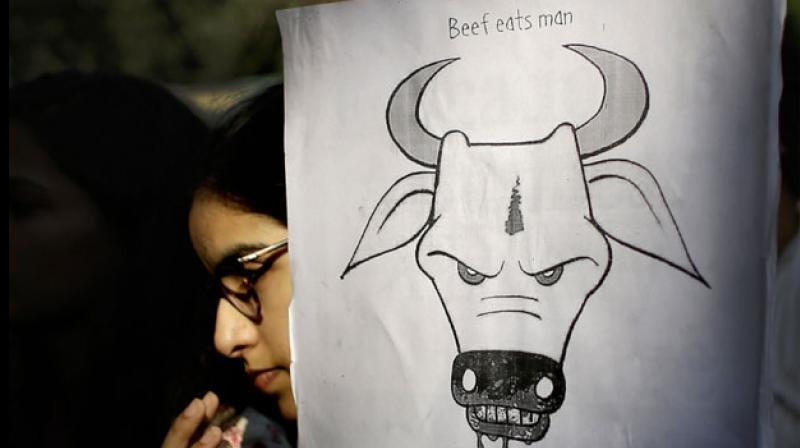 A petition was moved seeking an FIR against the family of Mohammad Akhlaq for alleged cow slaughter. This happened two days after prohibitory orders were defied to organise a panchayat on the “issue”. July 2016: Full circle. The chain of hatred, murder, total disregard for human life has come full circle. The family of the man who was killed, lynched by a mob for having meat in his refrigerator, has become the accused. The accused, the rumour mongers and murderers, have become the victims. Unreason prevails. Is India unmade?